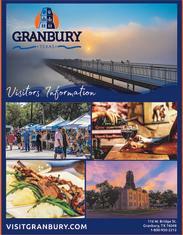 Satisfy your food cravings in Granbury! With so many local options all over town at every end of the culinary spectrum, you're in for a treat. Whether you're looking for home cookin', fine dining or dinner with a great view, we've got it for you.